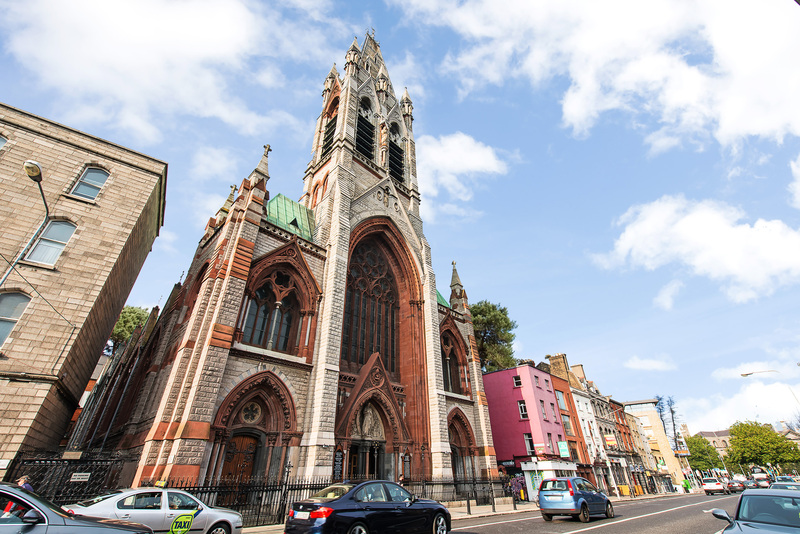 Location: 67 West Gate, St. Augustine Street, Christchurch, Dublin 8. 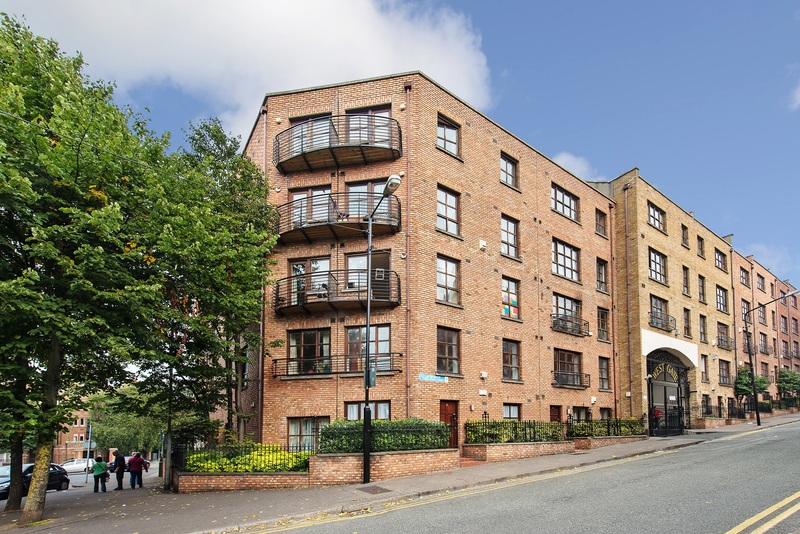 Finnegan Menton are proud to present this smart 1 bedroom apartment on the first floor of the West Gate Apartment Development including 1 car space which would make an ideal starter home or property investment close to Dublin City Centre. 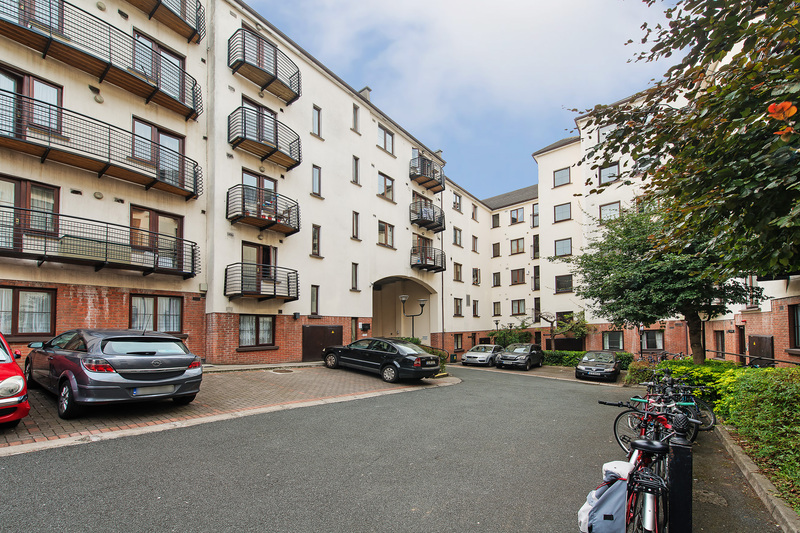 Situated in a private gated development on St. Augustine Street this apartment is situated within walking distance of Grafton and O'Connell Street, Trinity College, Christchurch and the Luas Red Line. 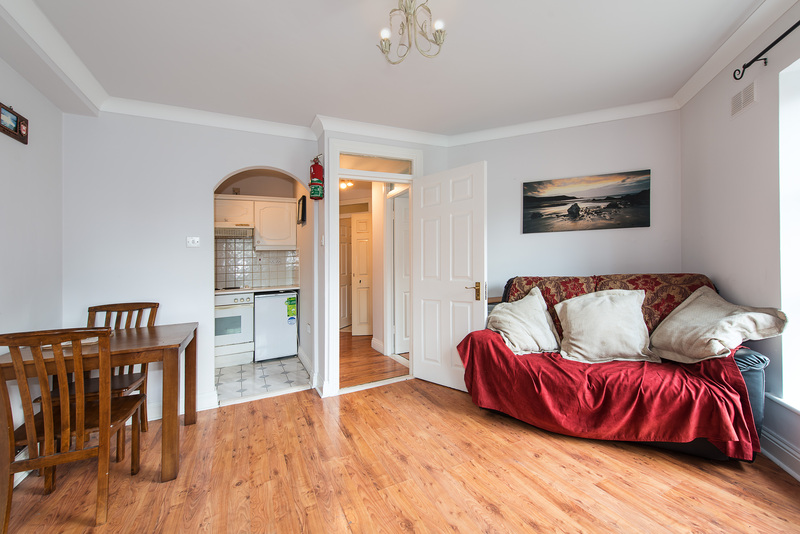 The apartment is a wonderful opportunity for investors or first time buyers alike. 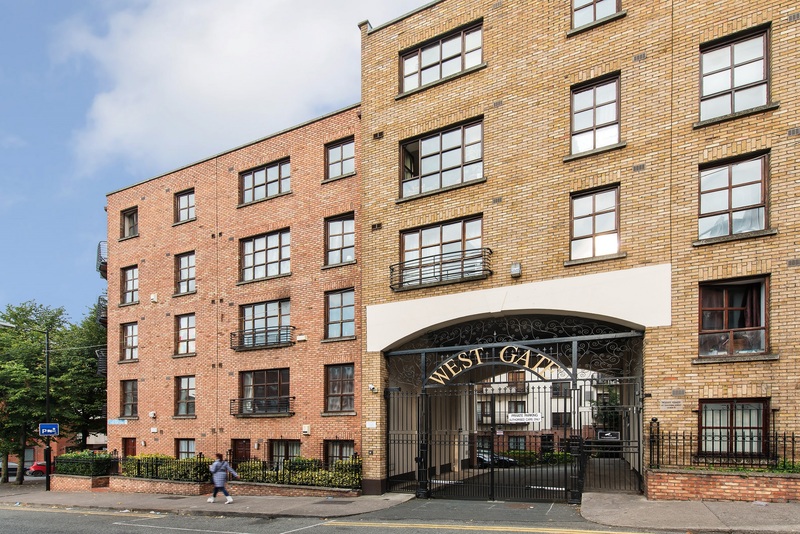 West Gate apartments are located on St. Augustine Street in the historic core of Christchurch close to the River Liffey, Guinness Storehouse, Thomas Street & Christchurch Cathedral. Intercom, timber floor and alarm panel. Feature brick fireplace (ornamental), timber floor, two windows with plant balcony, coving, telephone point and thermostat control. 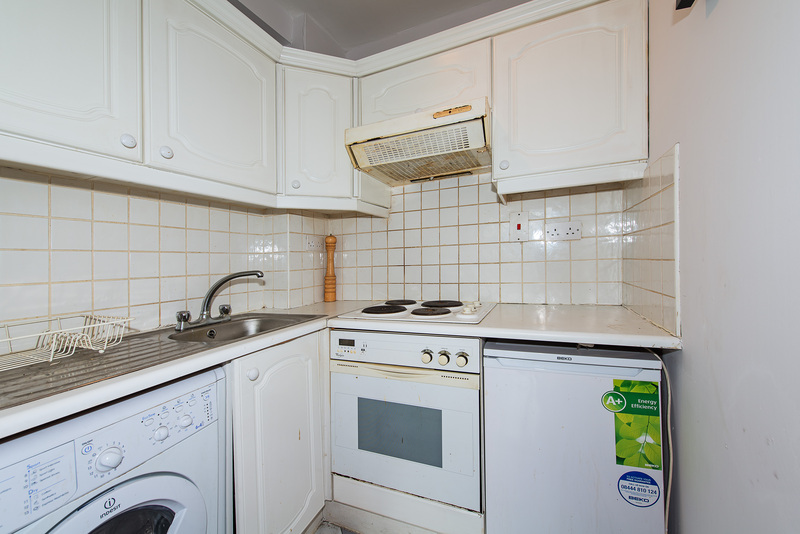 White fitted kitchen unit including Indesit washing machine, Beko fridge, Whirlpool cooker, hob & extractor hood, tiled floor and splash back wall tiles. 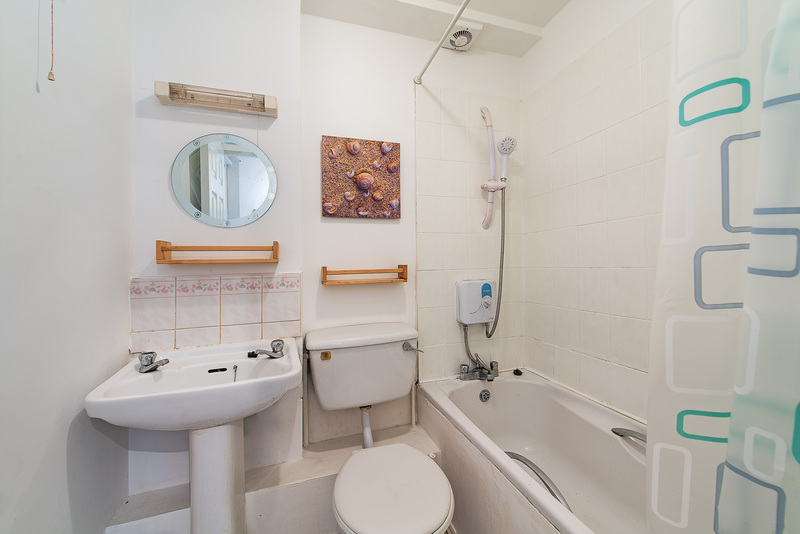 White suite comprising wc, whb, bath, Triton T40i electric shower. Double bedroom, fitted wardrobe, timber floor. 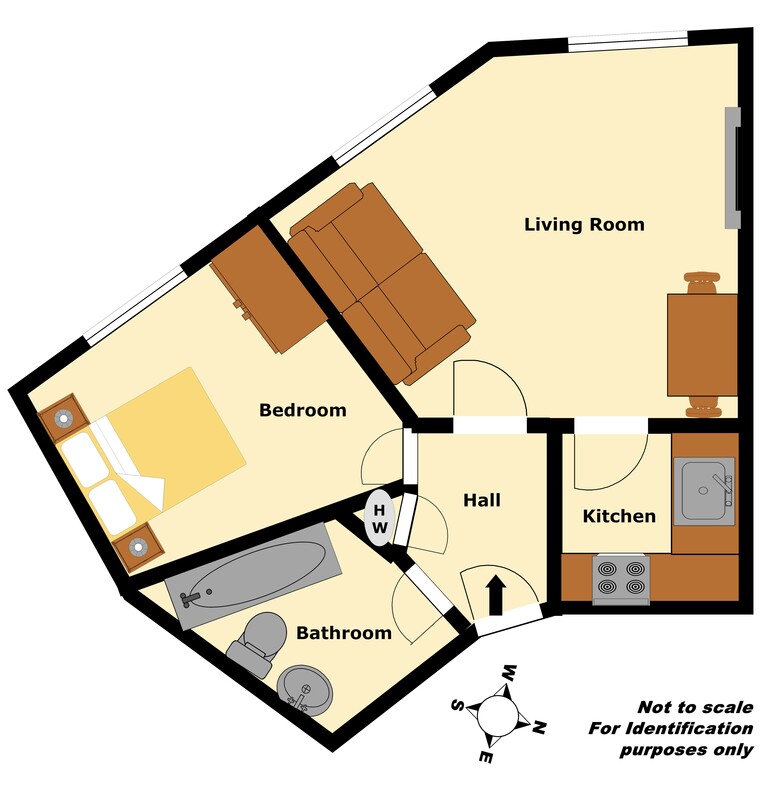 - Excellent starter home or smart city investment. 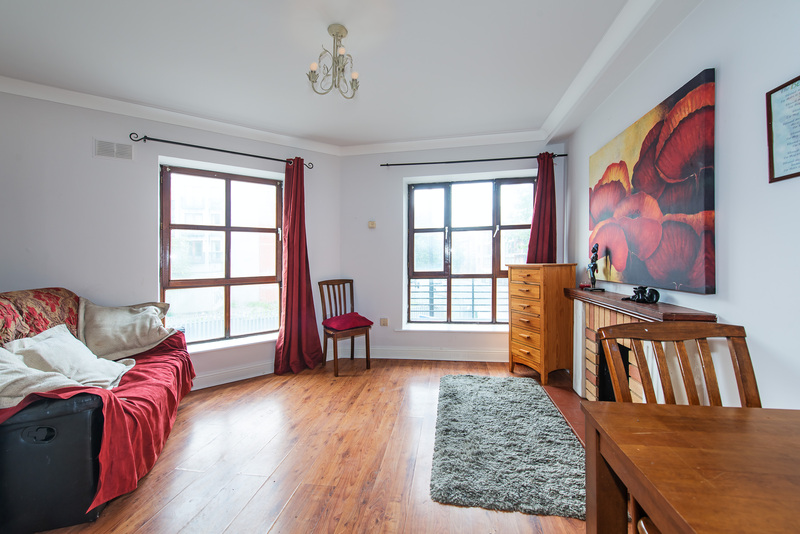 - Similar 1 bedroom apartments in Christchurch rent for between €1,100 and €1,350 per month. 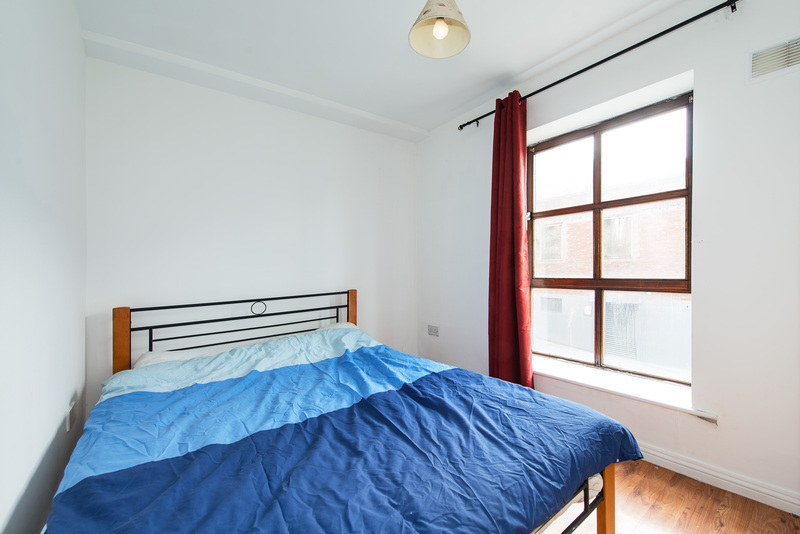 - Located in Historic Core of Dublin City Centre. - Vacant possession and ready to go. - Electric fired central heating. - Close to the Luas Red Line. 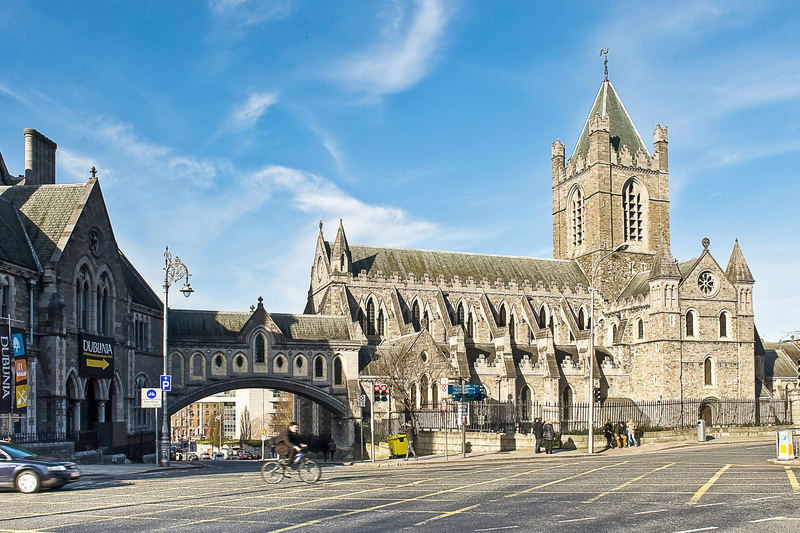 - Close to the Guinness Storehouse - Europe's No. 1 tourist attraction. At the junction of St. Augustine Street & Oliver Bond Street, the West Gate apartment block is signposted at the electronic entrance gates. PARKING: 1 car space included. 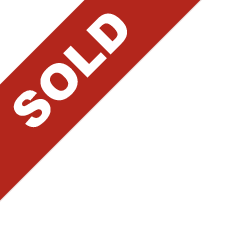 Management Company: Gormonds Gate Management Company Ltd.